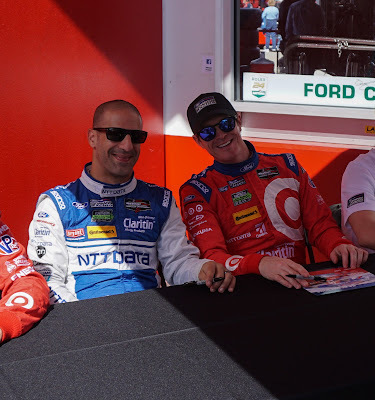 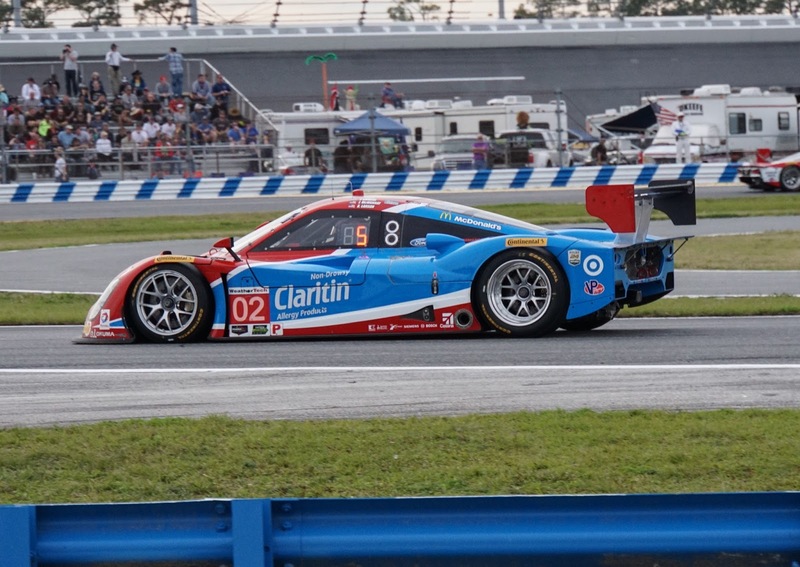 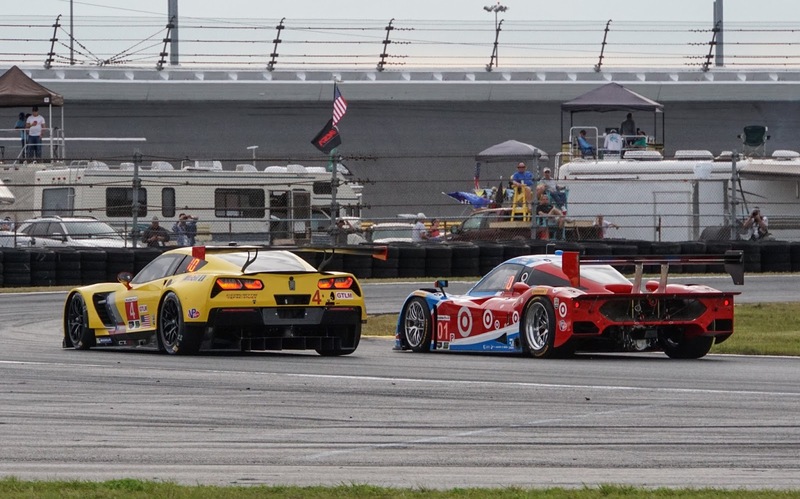 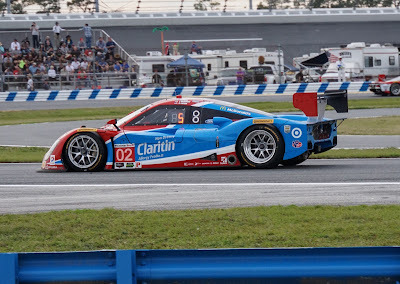 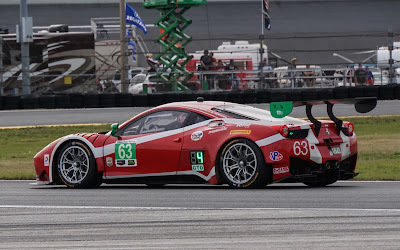 We interrupt the blog posts of the Rolex 24 at Daytona for a reminder that the Firestone Grand Prix of St. Petersburg is less than 30 days away. 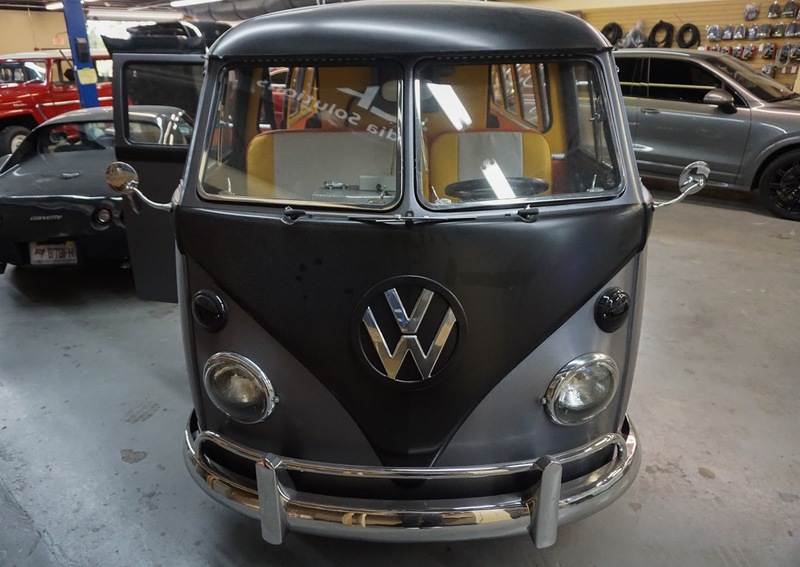 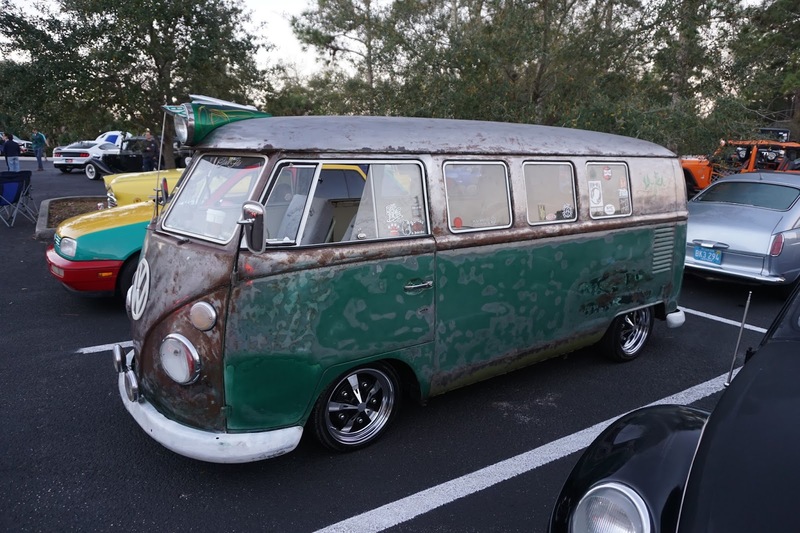 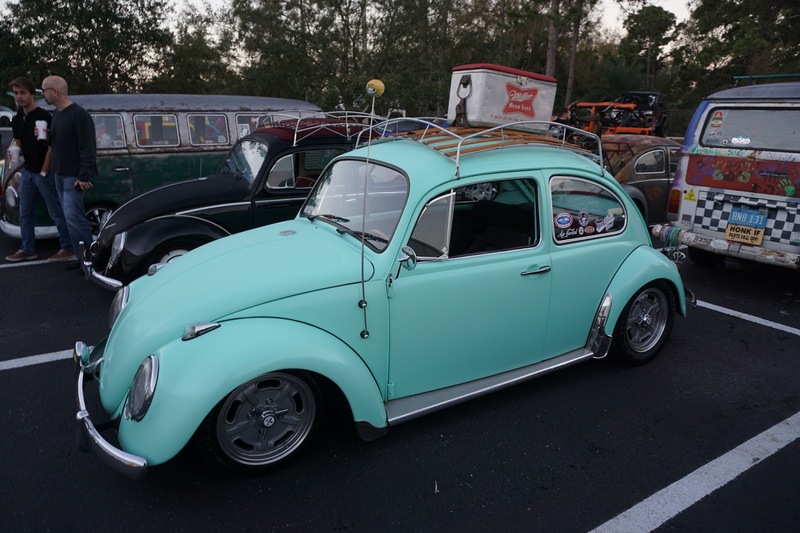 Here's a few shots from this afternoon at Advanced Auto in St. Petersburg. 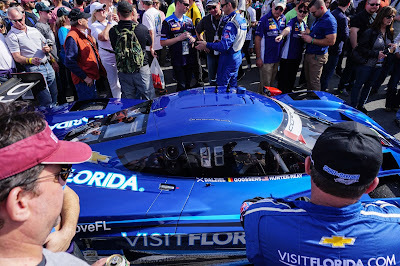 They were showing off one of the race cars. 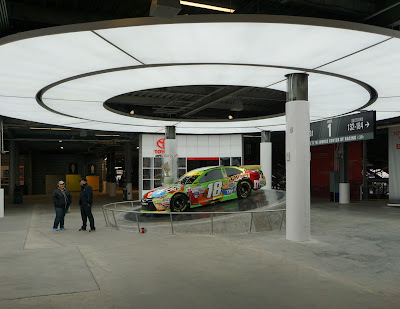 I've also included a few pictures from last year to give you an idea of what you will see. 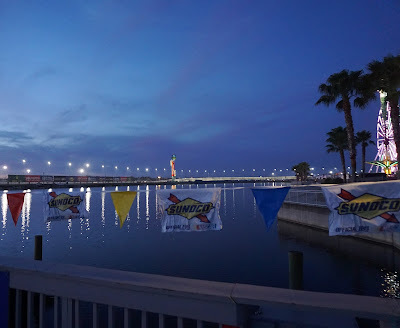 Come out and attend this, the first race of the season for Indycars in one of the most beautiful settings ever for a race. 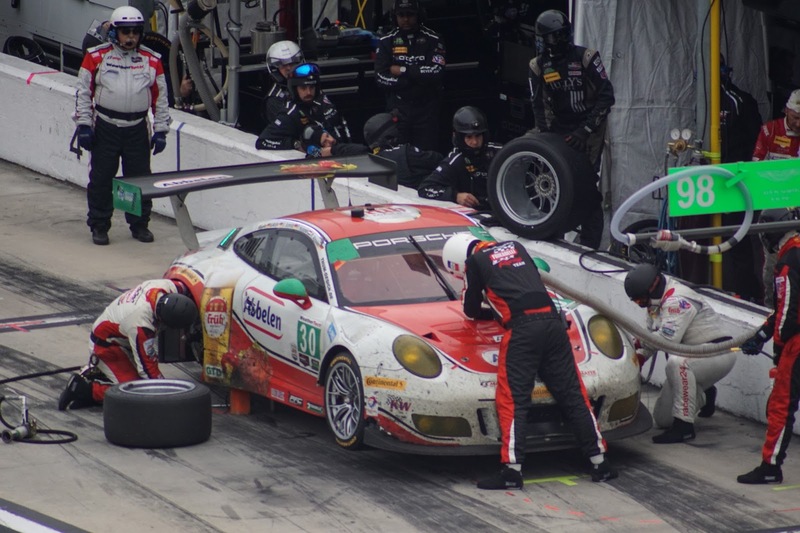 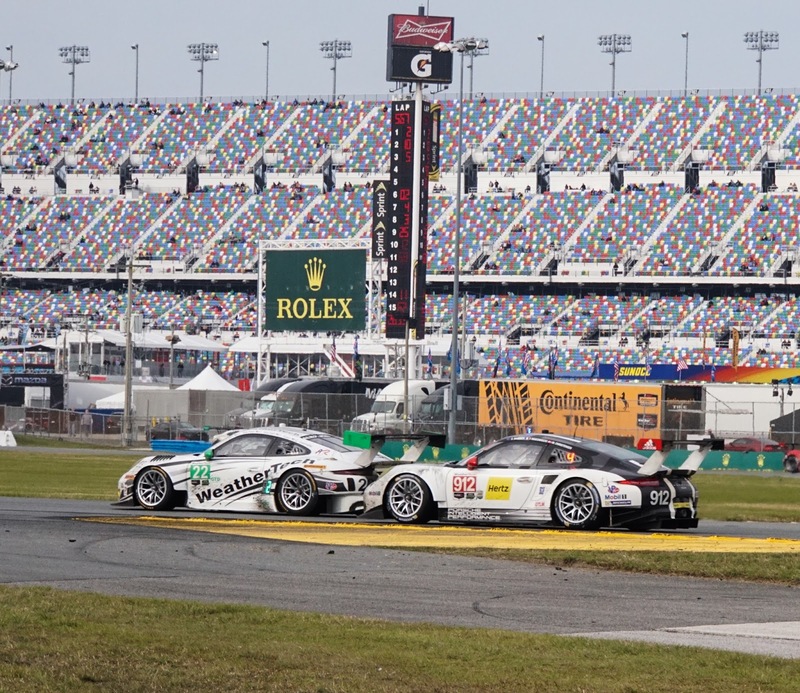 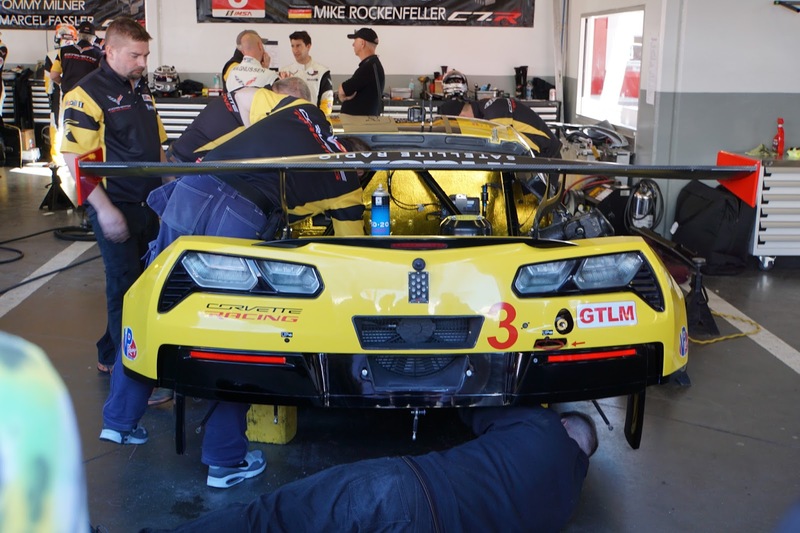 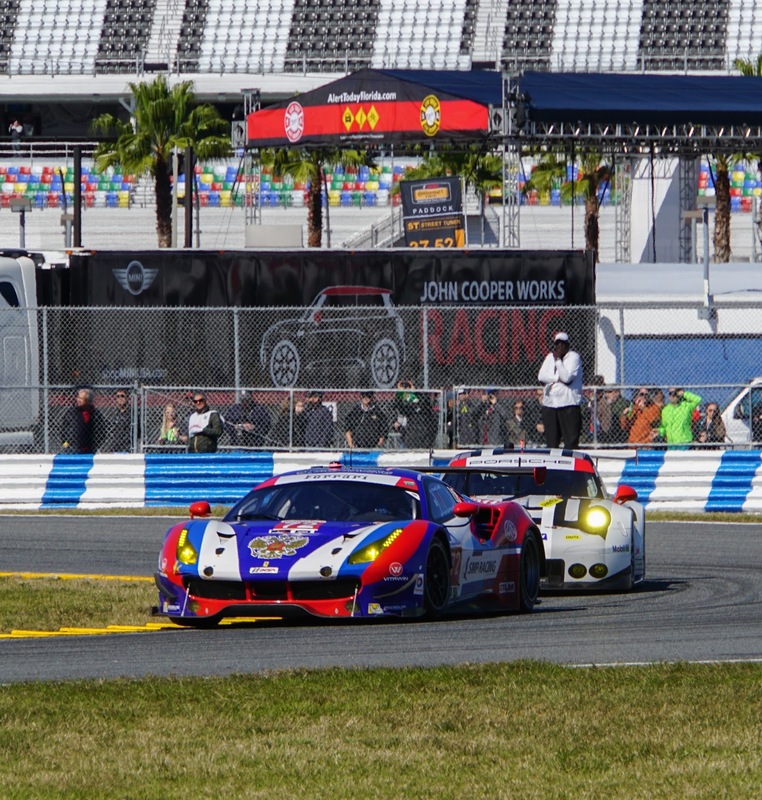 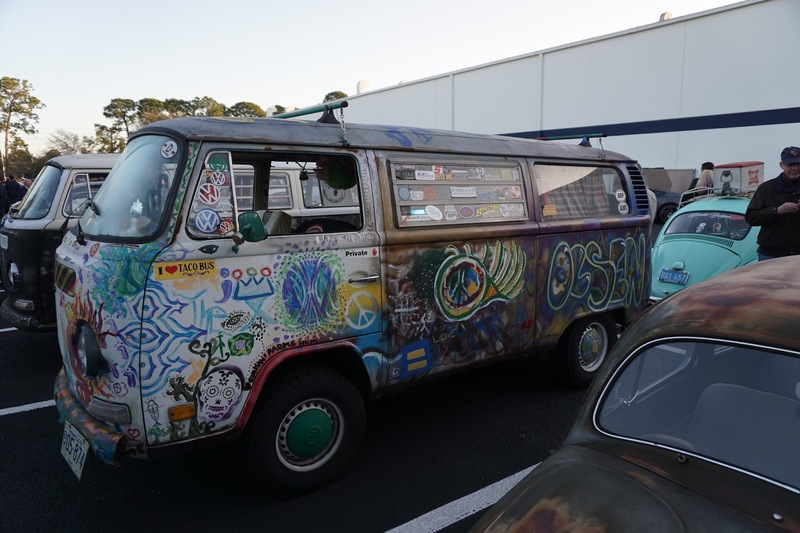 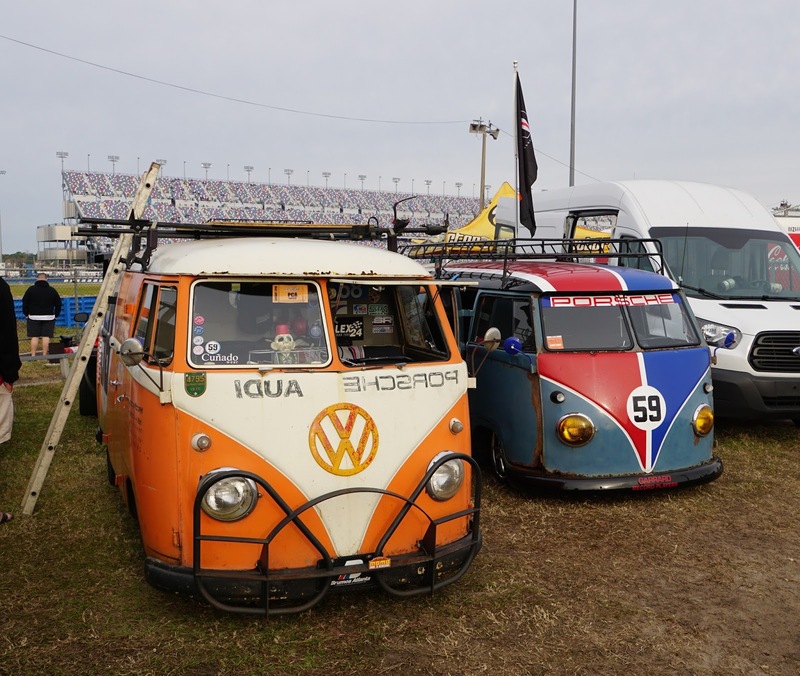 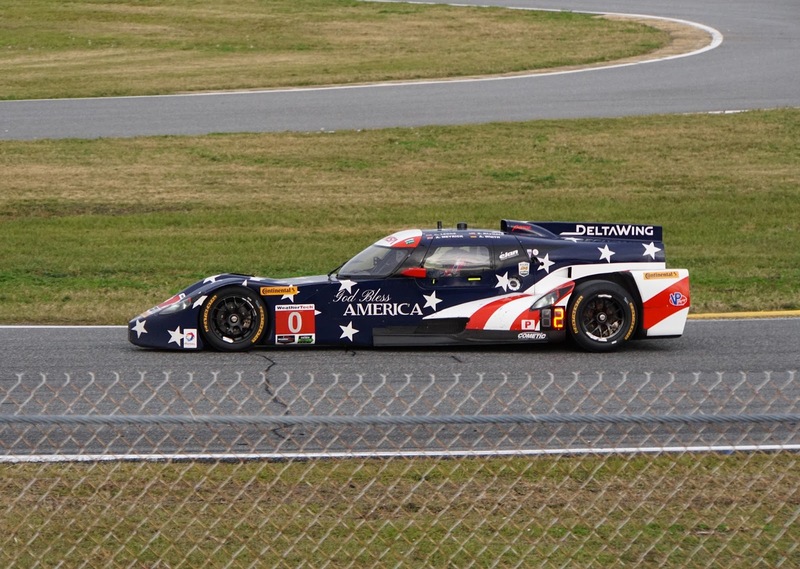 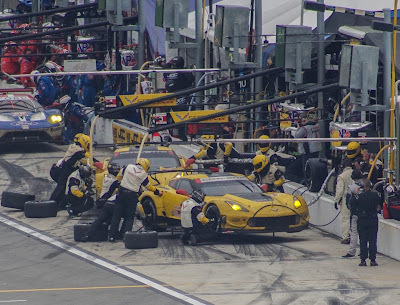 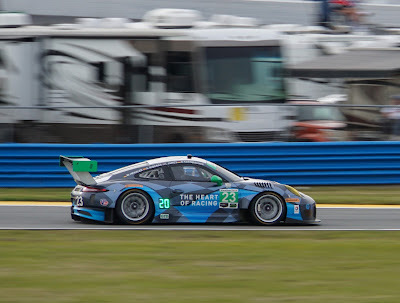 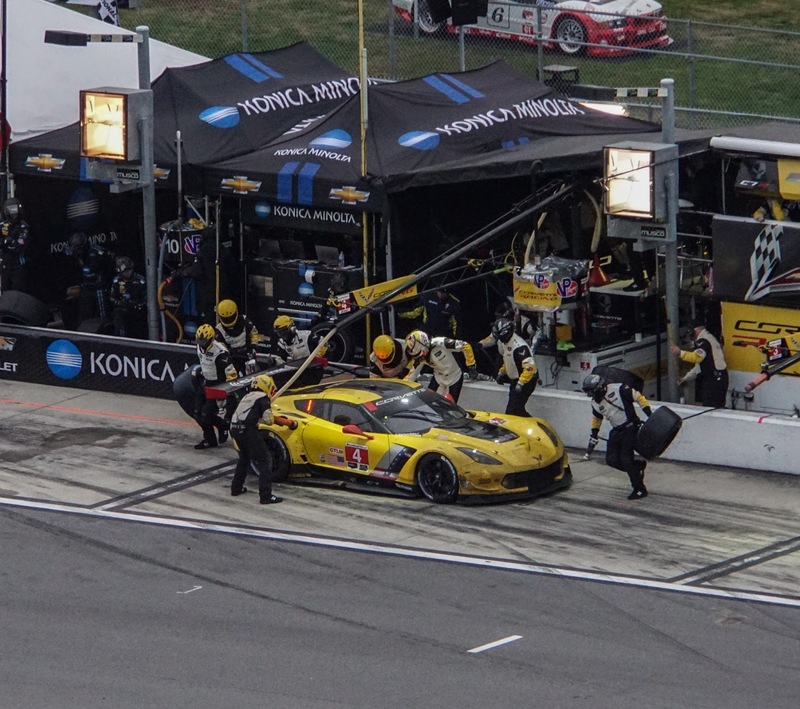 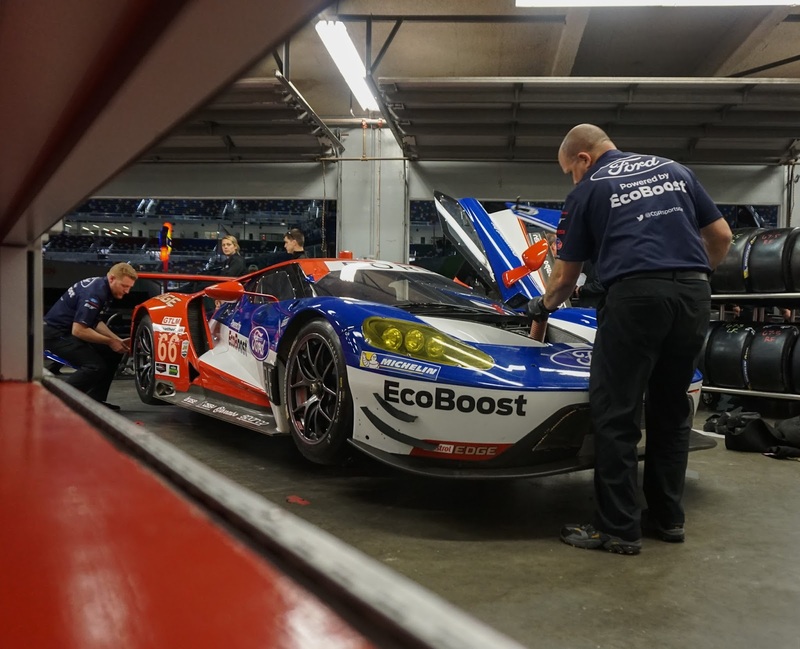 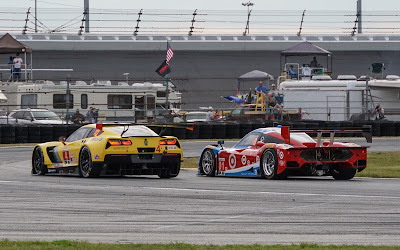 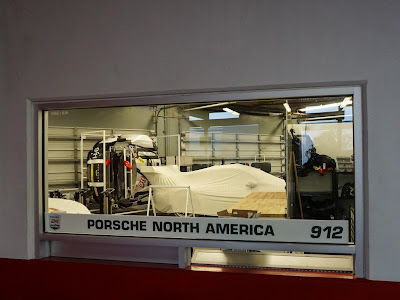 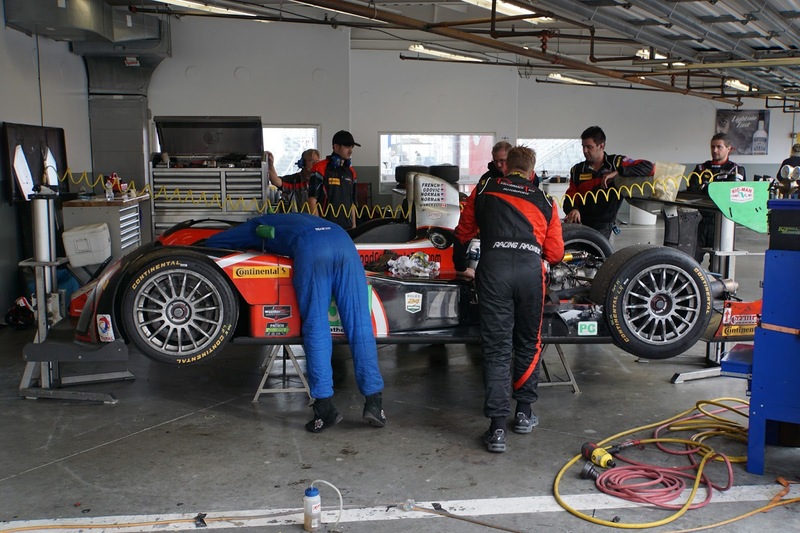 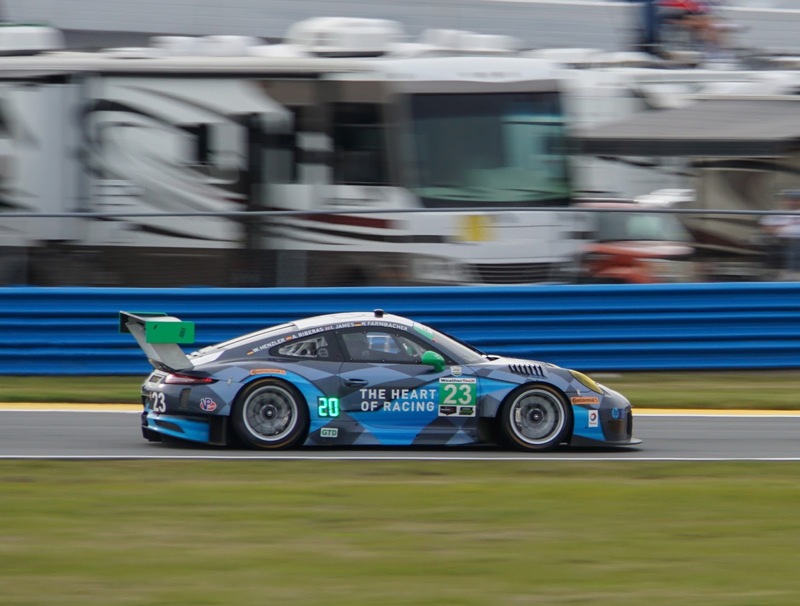 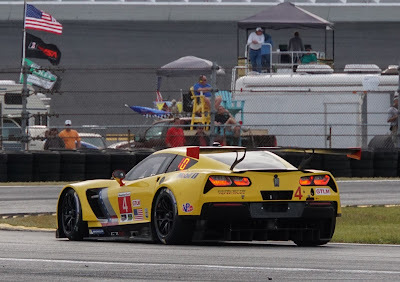 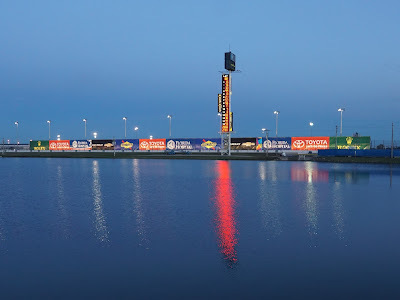 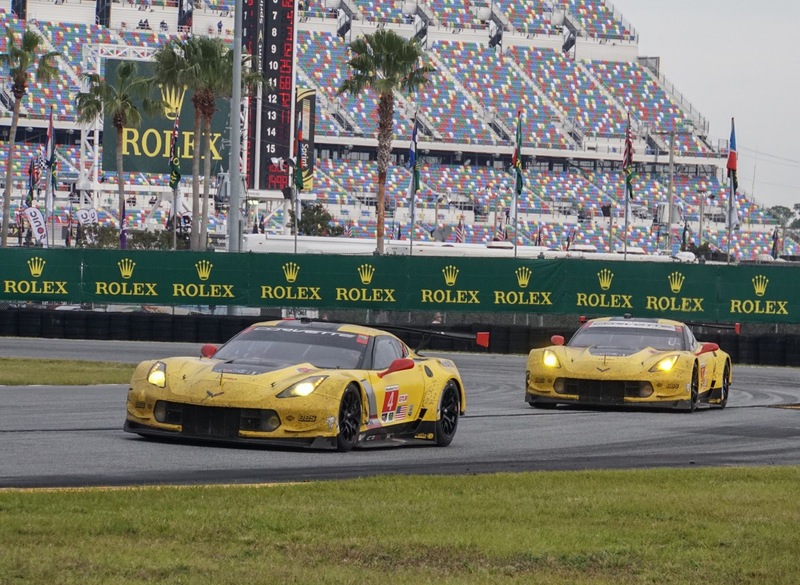 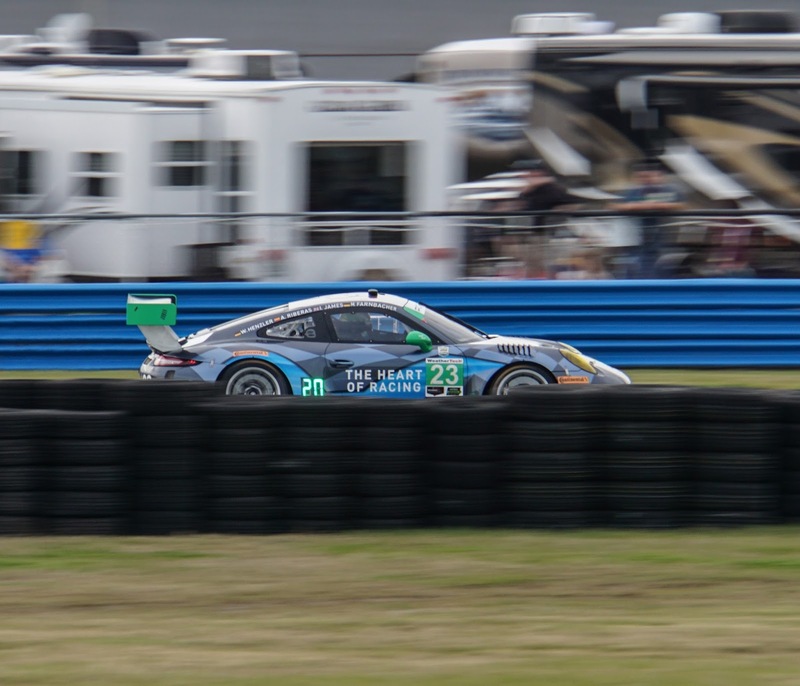 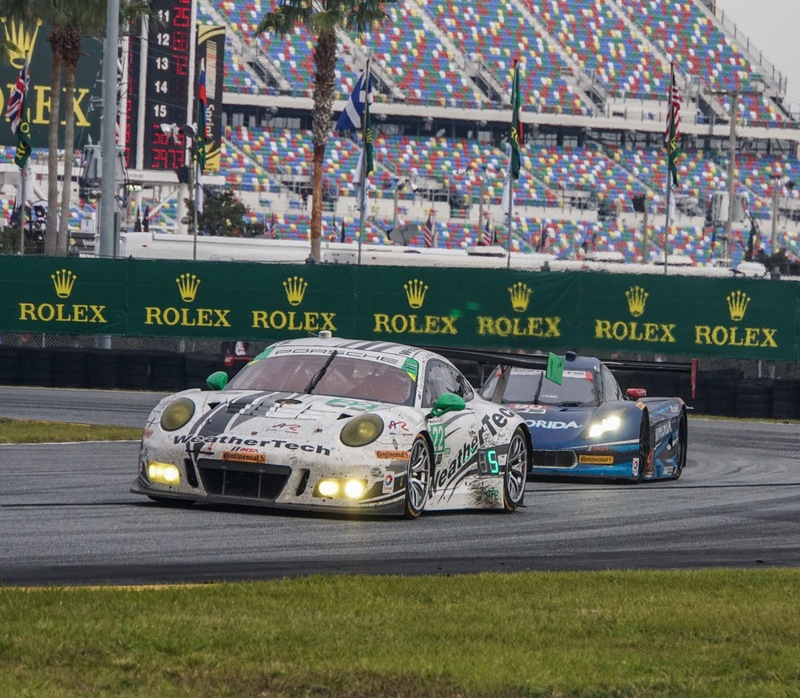 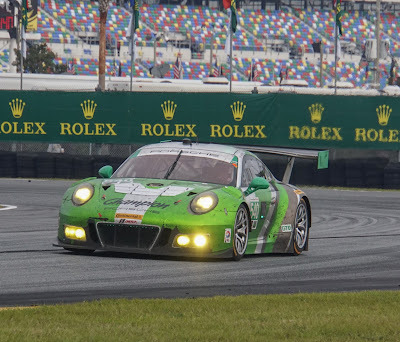 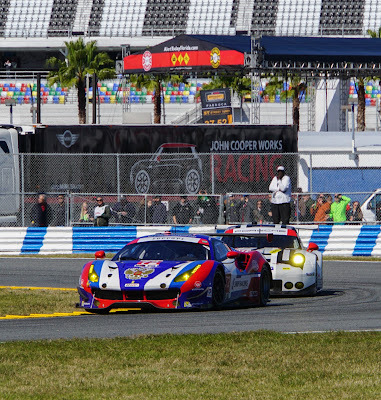 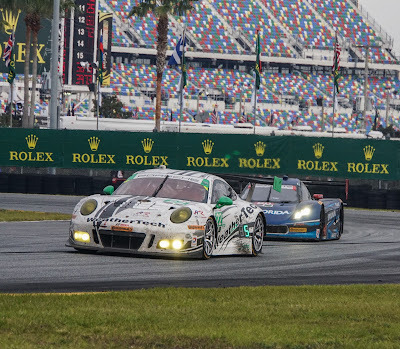 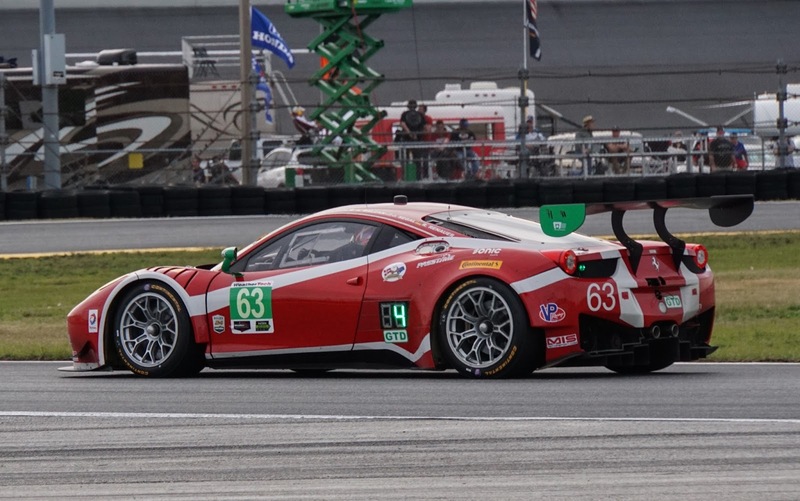 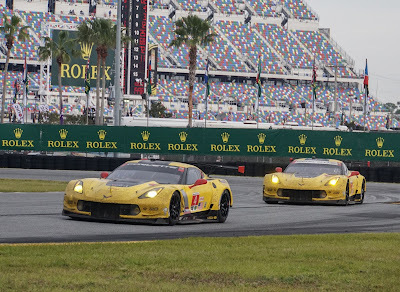 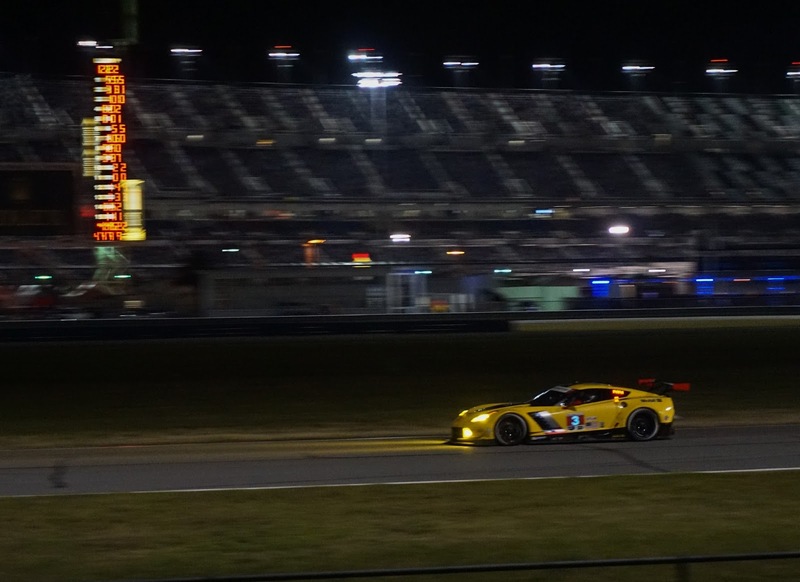 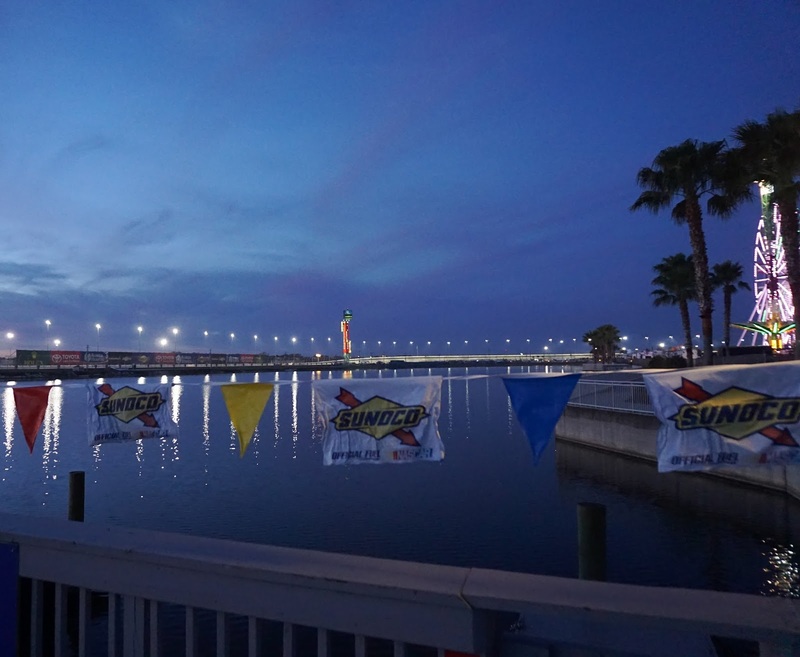 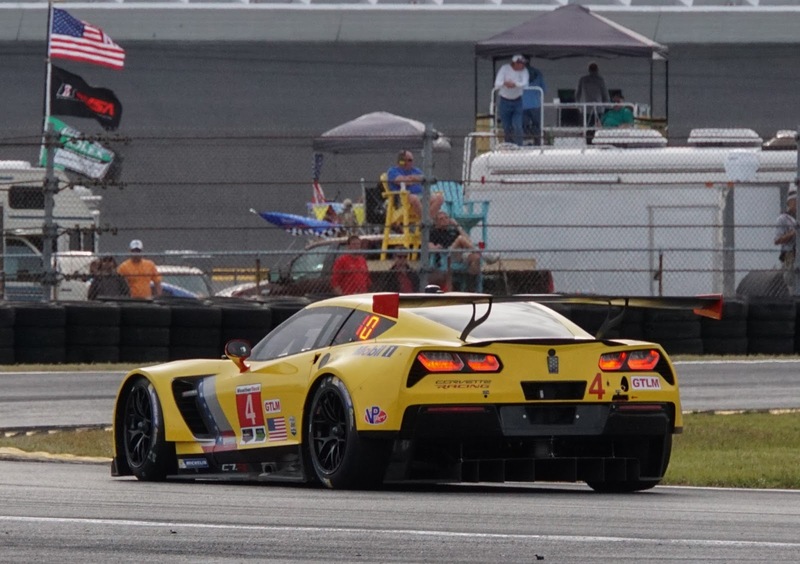 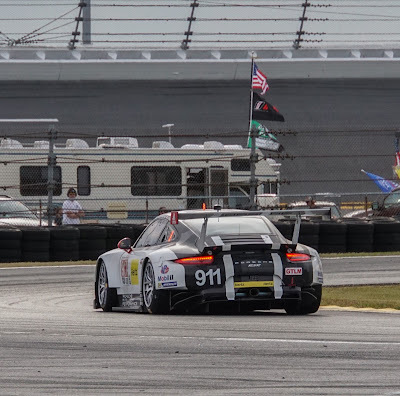 This is the second in a set of posts covering the 54th Rolex 24 hour race at Daytona, known this year as the Weather Tech Championship. 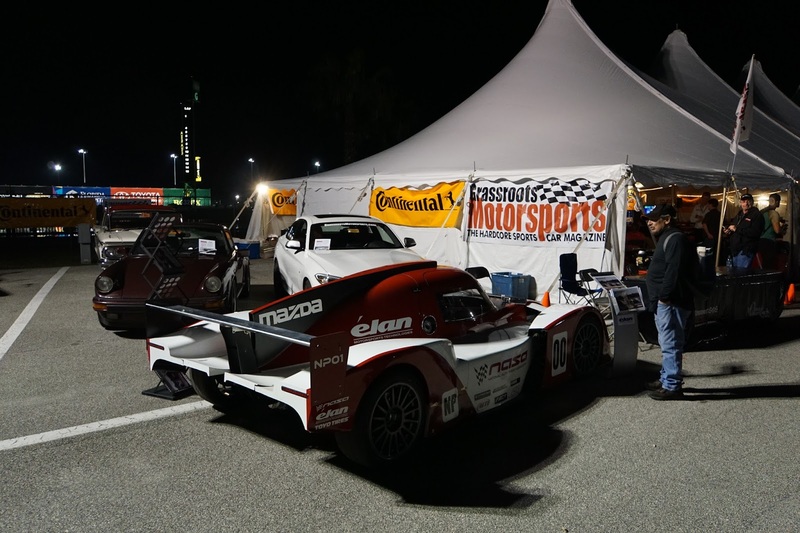 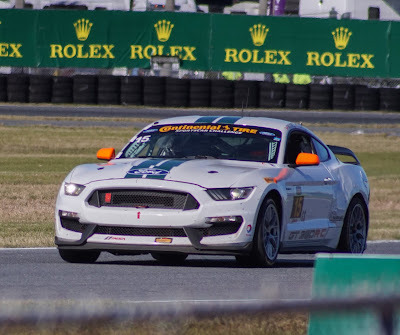 There was a lot to cover with 24 hours of racing, preceded by a Ferrari Challenge race and the BMW Performance 200/ Continental Tire SportsCar Challenge and a few hot laps with vintage sports cars. 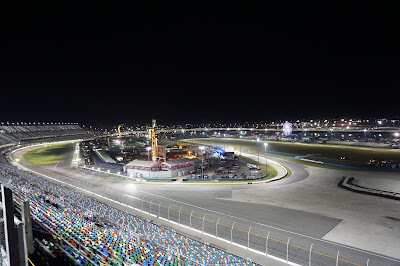 Then there is the worlds first Motorsports Stadium as a part of the show that needs to be shown. 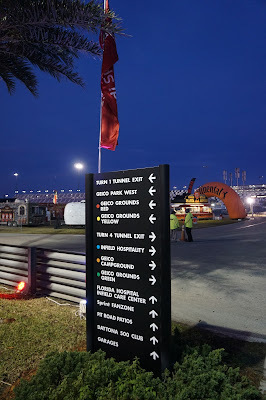 I captured as much of this as one person on foot could- I must have walked 10 miles over the three days traversing from one end of the track to the other and from the infield to the outside main entrances. 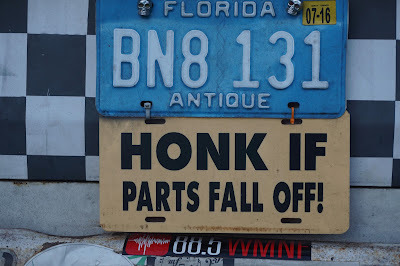 It was well worth it and I'll post many of the pictures that will take you there. 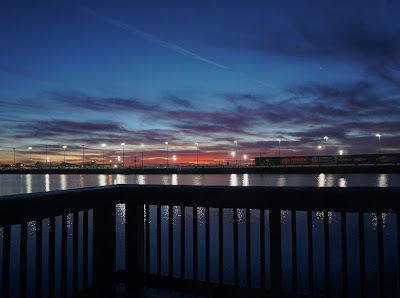 Relax in the comfort of your den or office and take a look at the pictures. 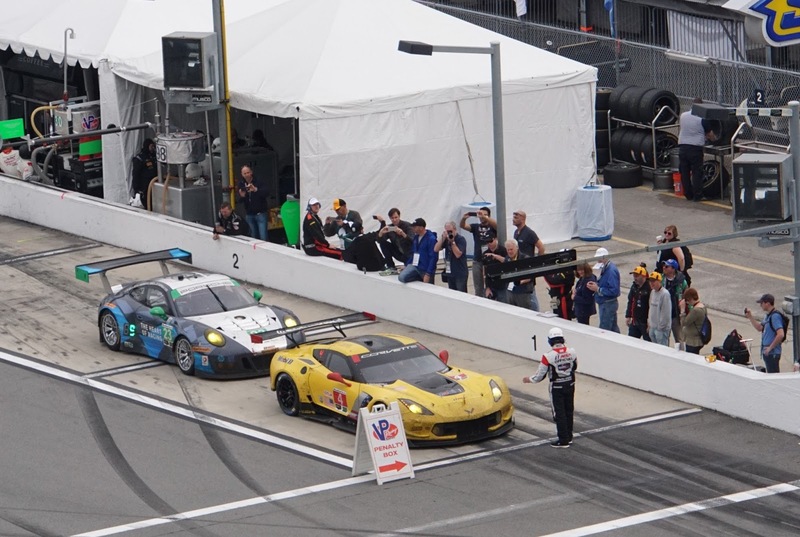 This video covers the race better than me writing a short novel for you, so I recommend checking it out. My job is to bring you great photos of what it is like to attend one of America's greatest race weekends. 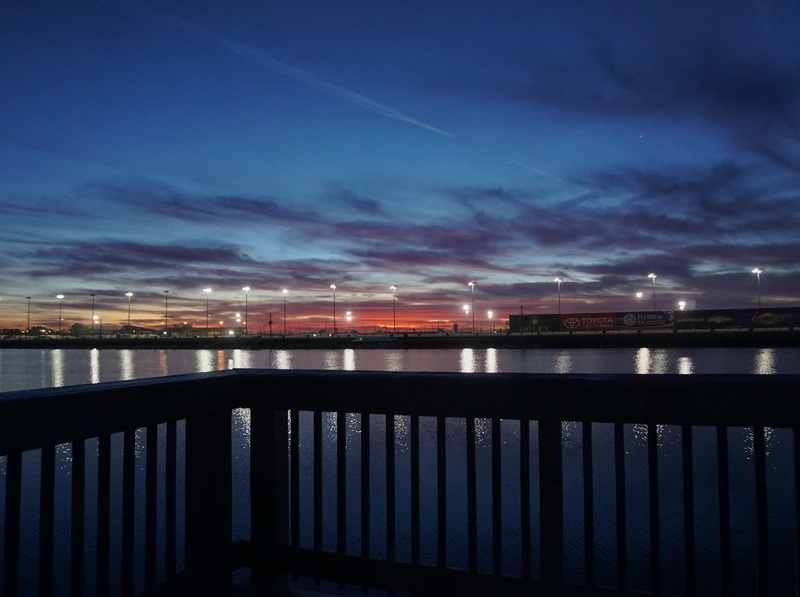 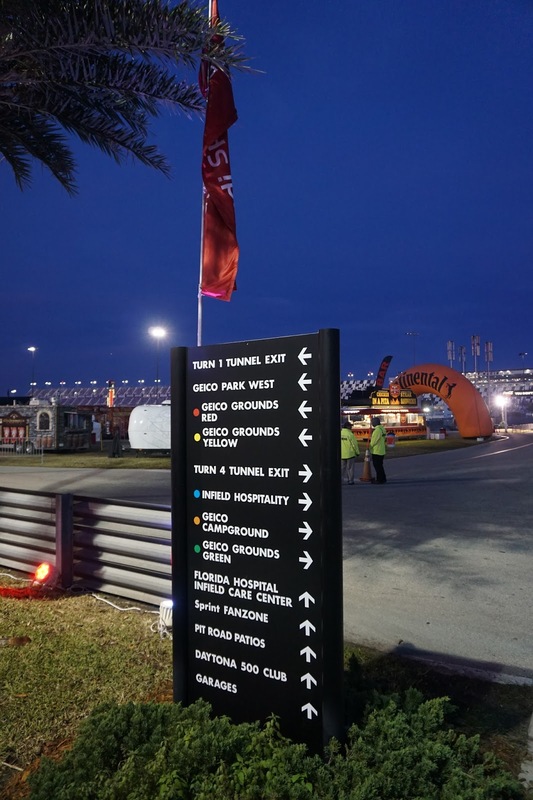 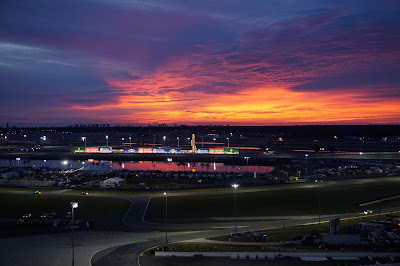 I'll take you to the heart of the action on the track as well as to the top of the main grandstand, to late night tours of the garages and show you the beautiful vistas along Lake Lloyd deep in the middle of the 'Stadium'. 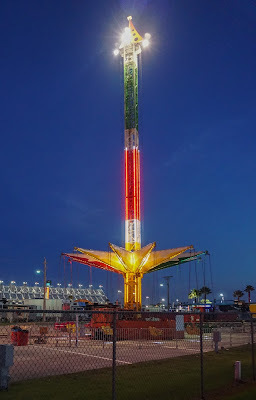 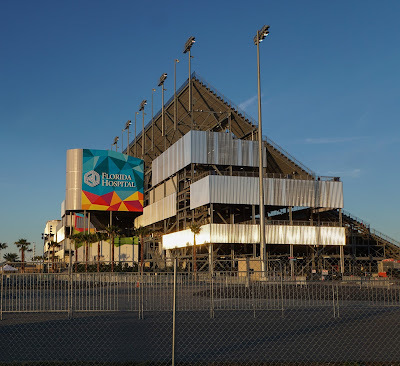 I'll even post some pictures of the grandstand's grand entrances and the artful steel skeleton holding up over 100,000 fans. 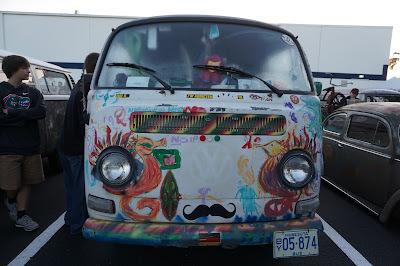 Attending the three day event (Four if you want to arrive Thursday for the best campsites) was truly an experience. These pictures are a taste of what it was like being there. 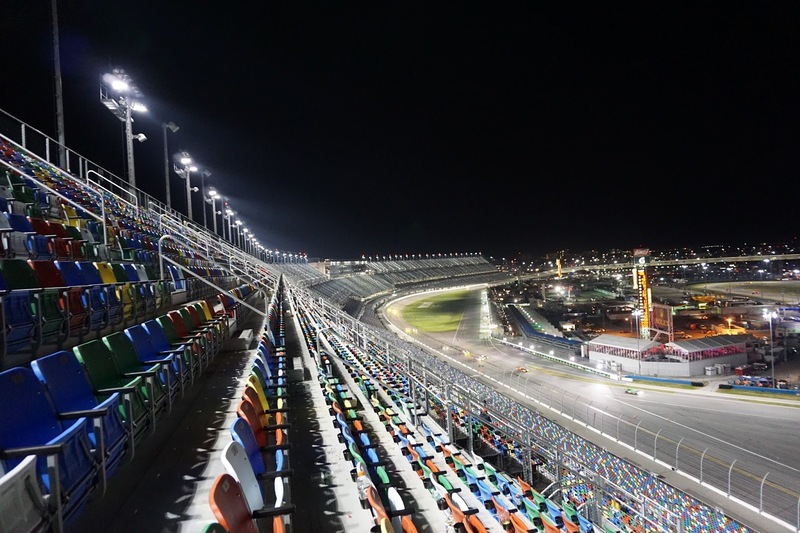 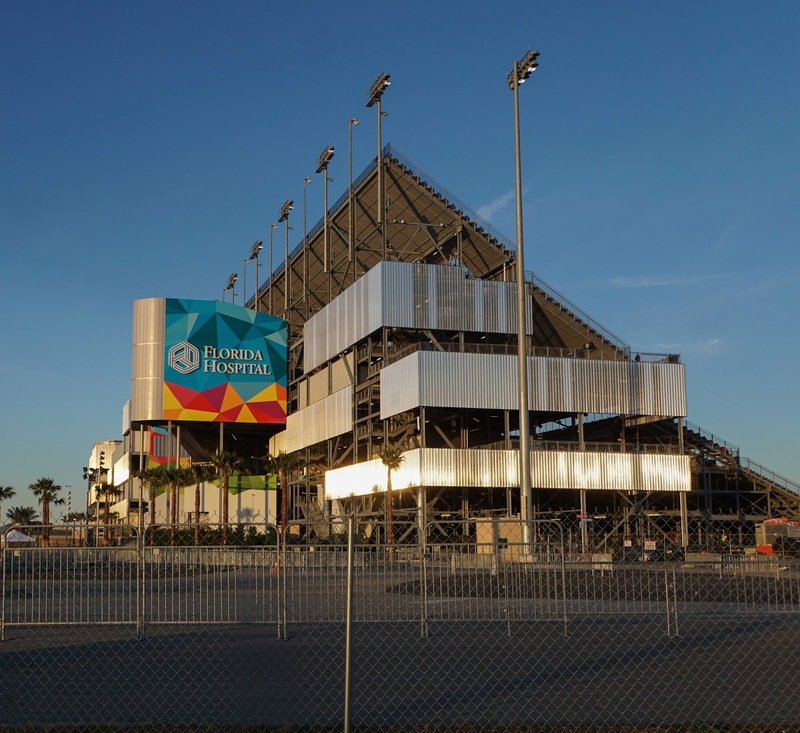 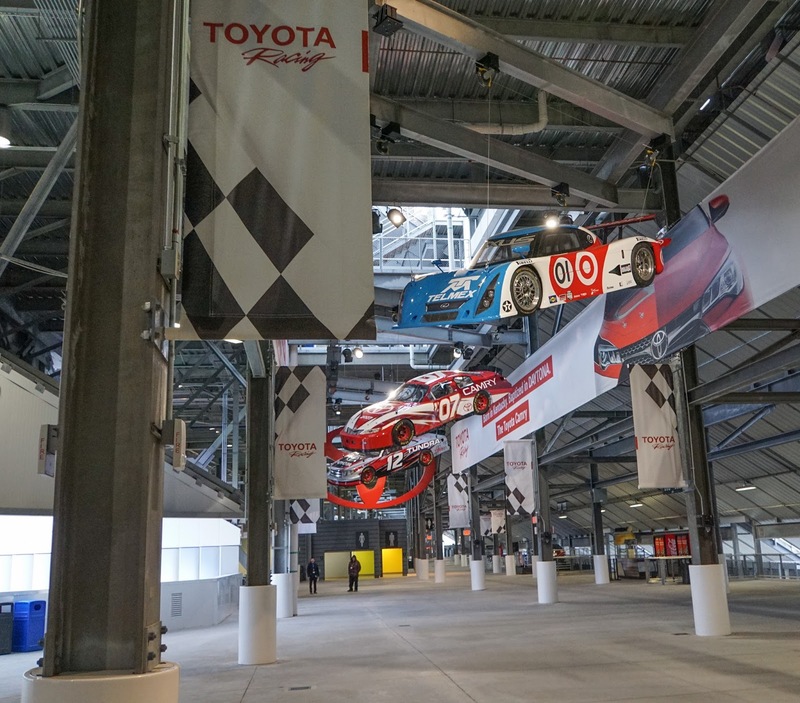 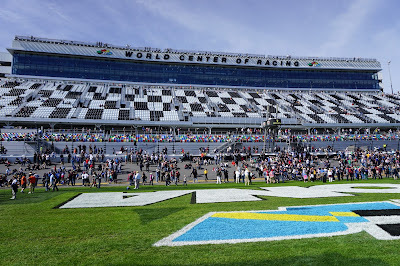 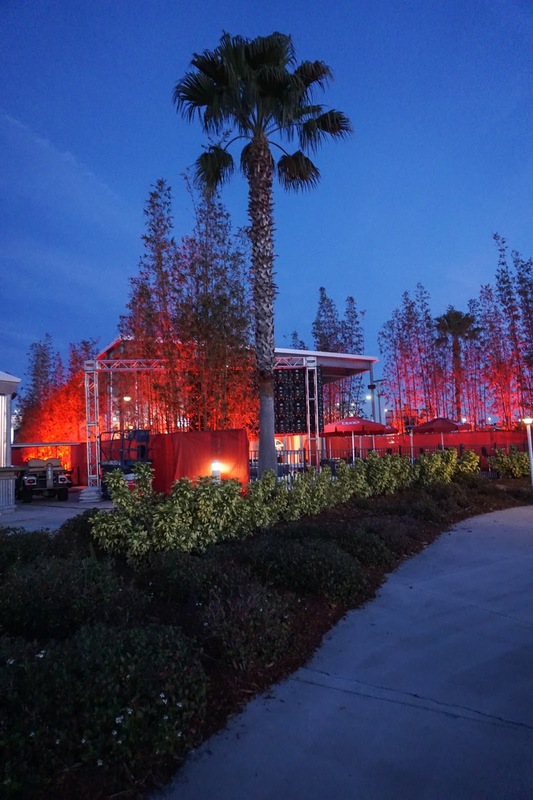 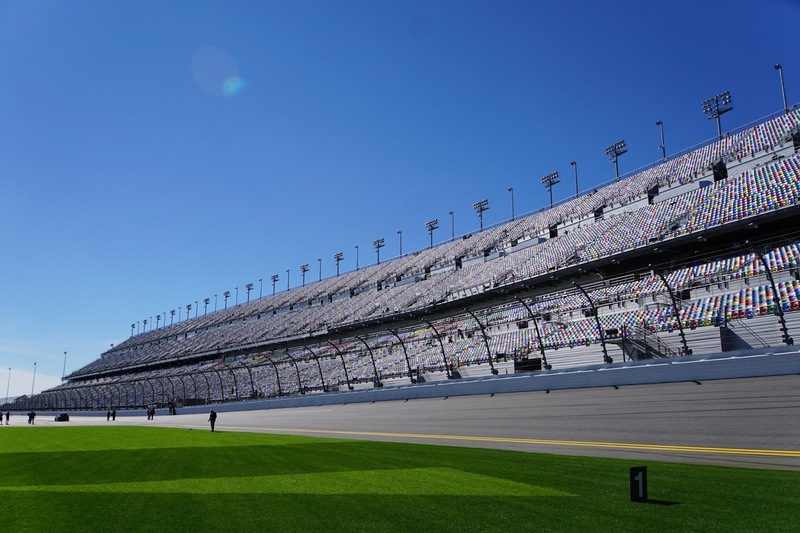 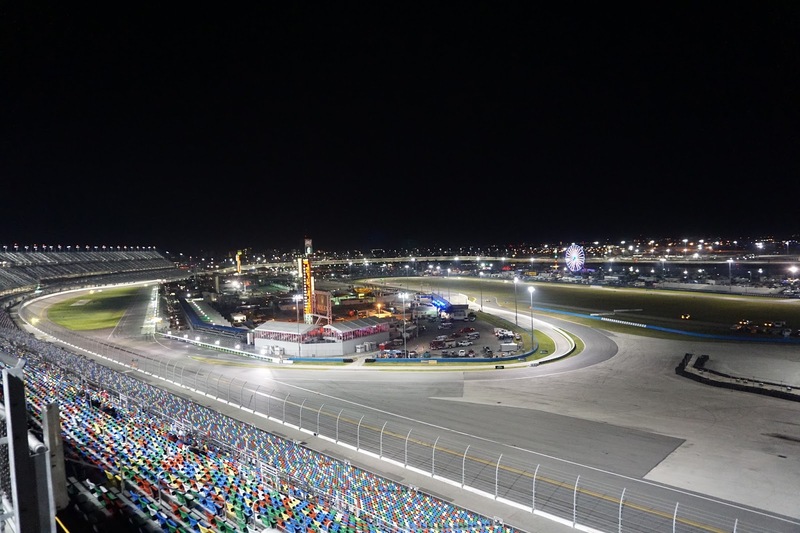 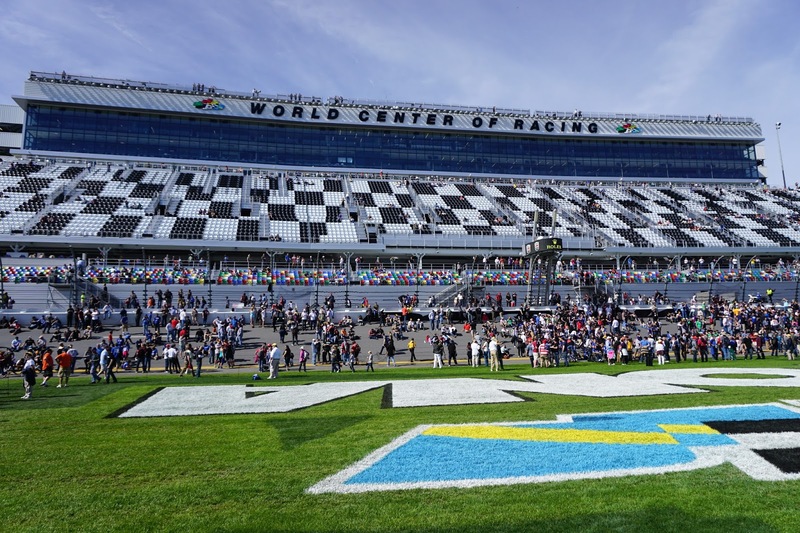 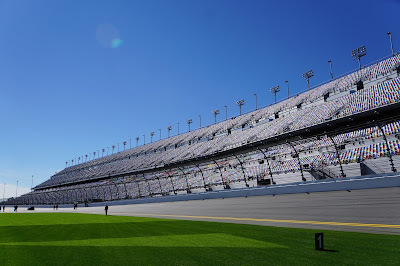 Put Daytona International Speedway on your bucket list. 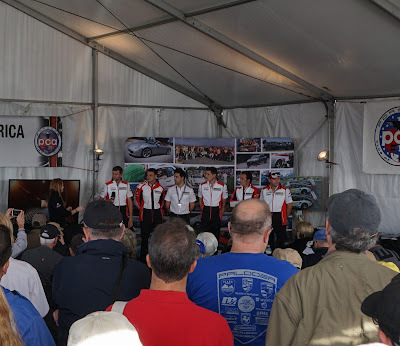 Here's the first photo montage - enjoy the pictures and imagine you are there. 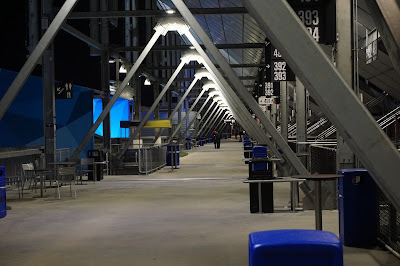 This place is BIG- It will overwhelm you if you try to take it all in at once. 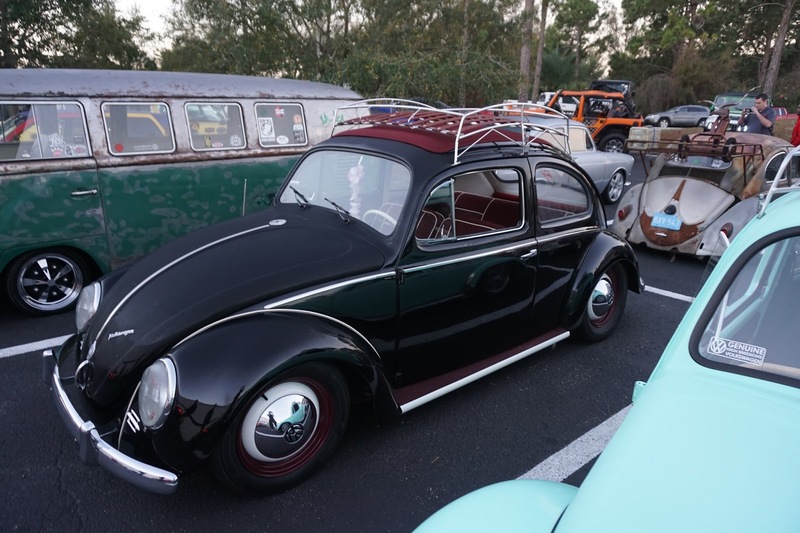 This blog post sets the stage - yes there's only a few cars on this post- wait for the next one in about a week - there will be many more! 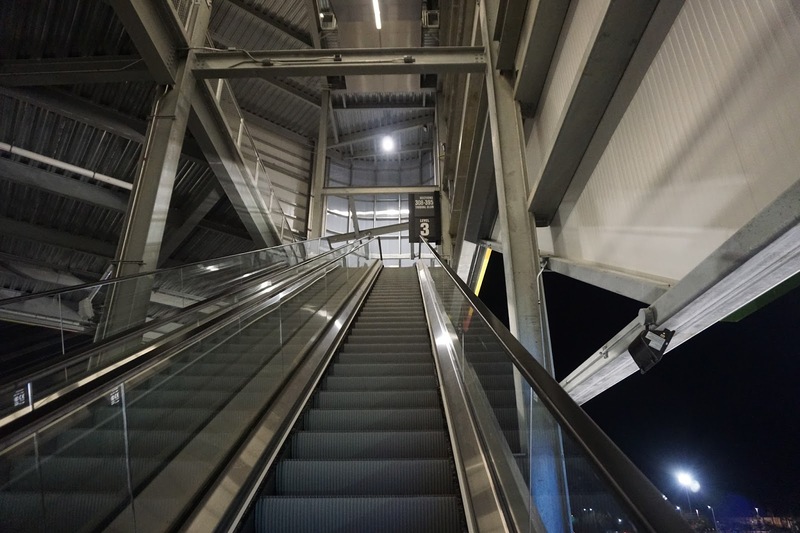 Escalators The Size Of Atlanta Airport's!